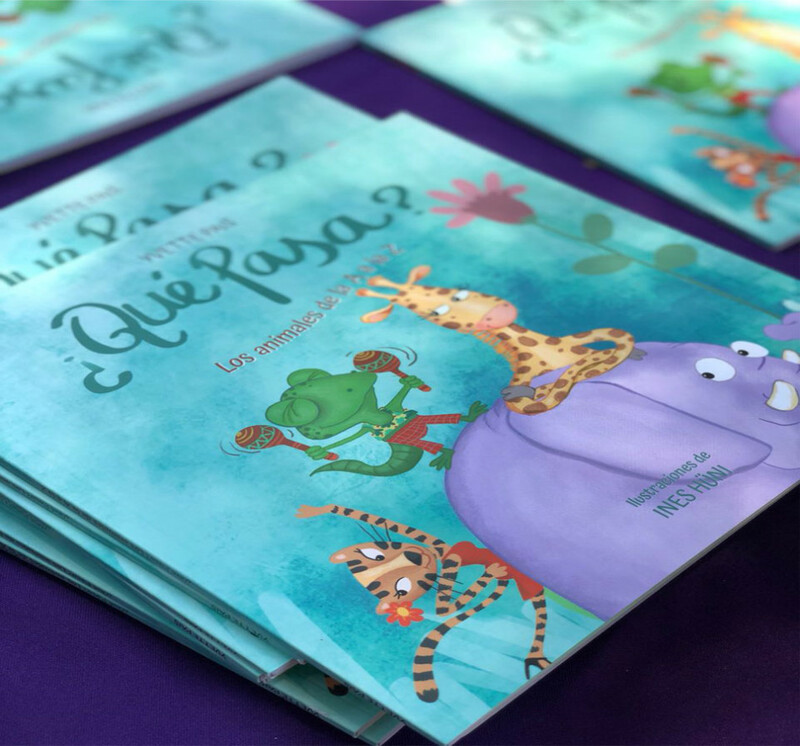 NEW BOOK "¿Qué pasa? 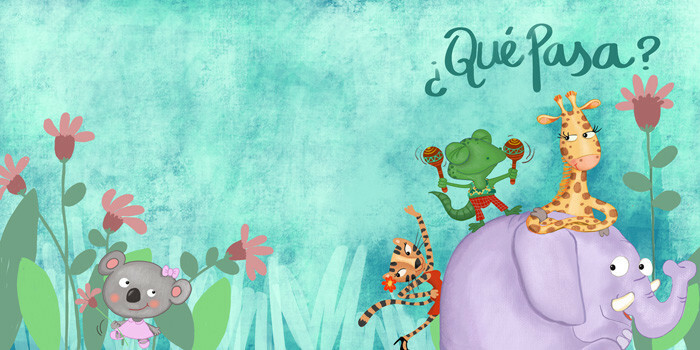 los animales de la A a la Z"
It is a literacy book in Spanish, for first readers, or for those who want to learn or practice this beautiful language. 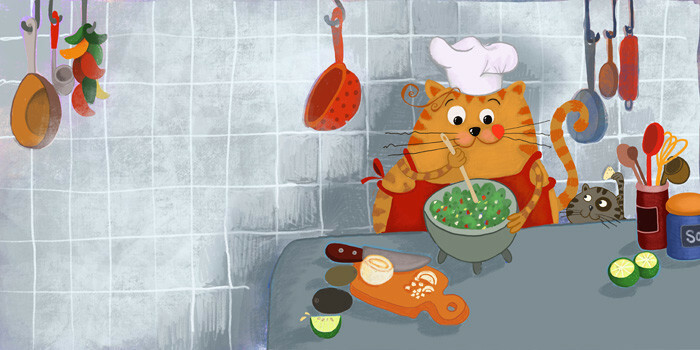 From the publisher Mercado Livros (Brasil) the writer Yvette Pais and the illustrator Ines Hüni. 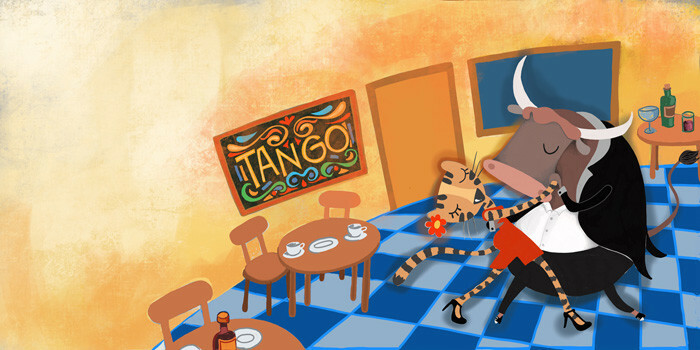 Have fun with these animals, the color of the images and some data from different countries of America where you will find the "Gato que hace Guacamole or the Toro y la Tigresa que bailan tango" , texts that in Spanish have alliterations, which means the repetition of the same letter or sound.